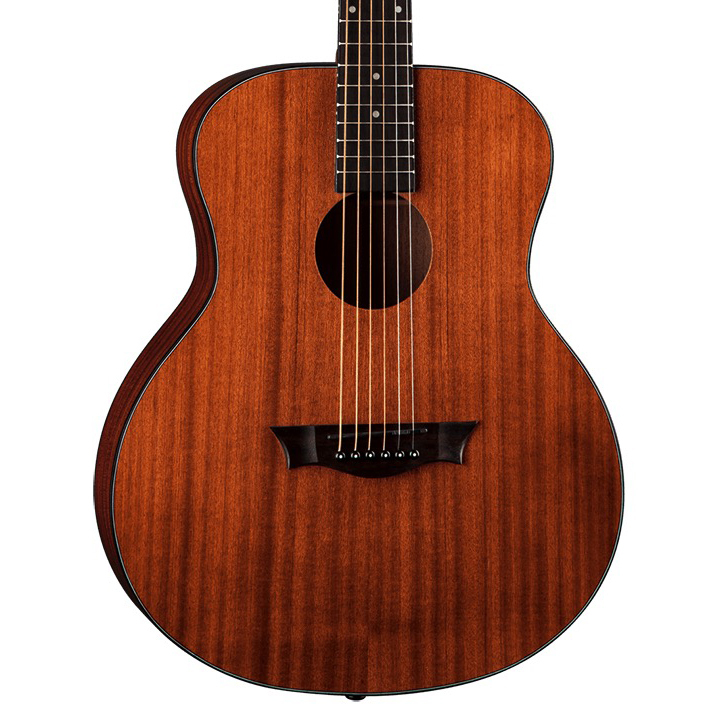 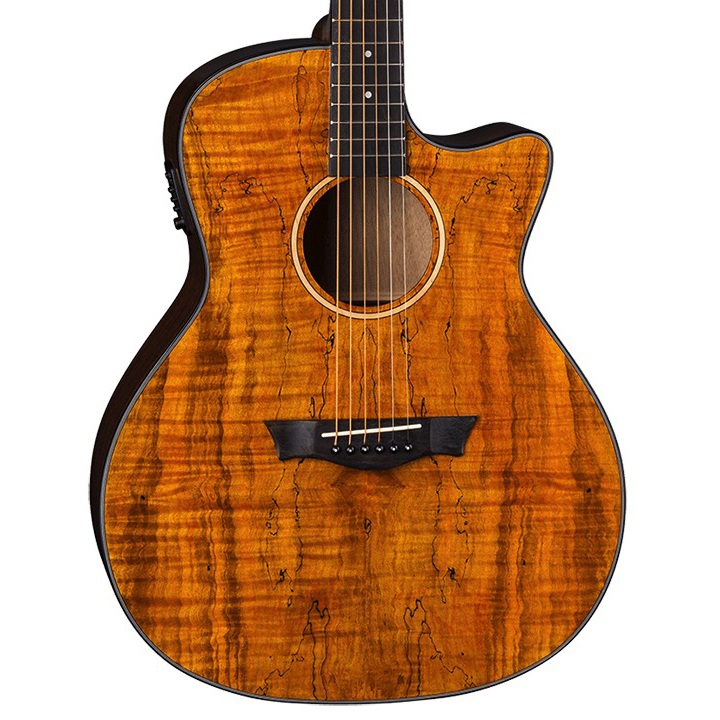 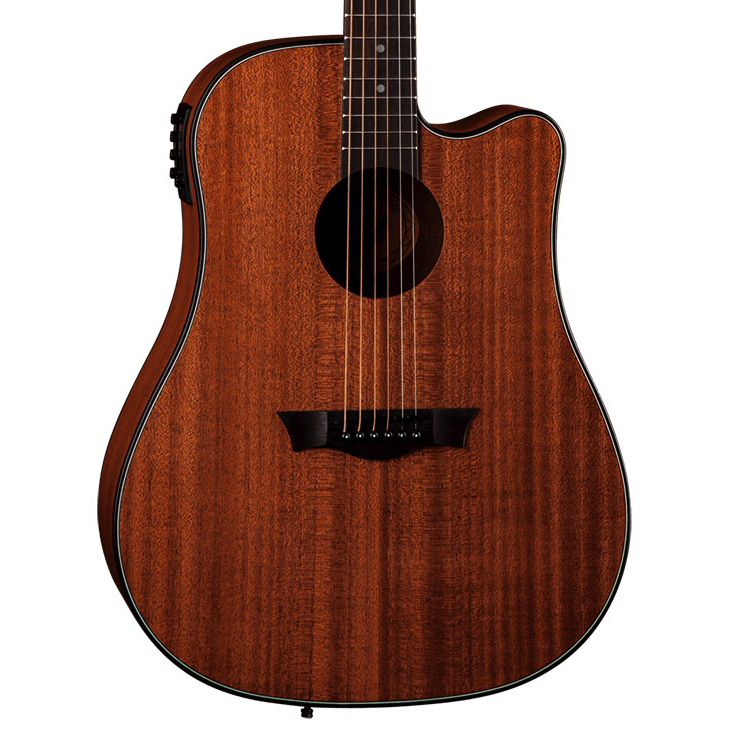 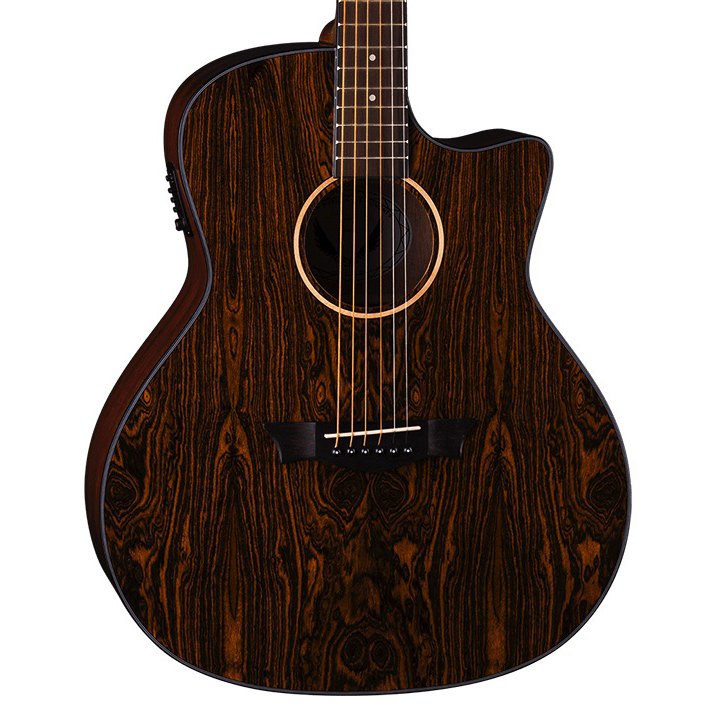 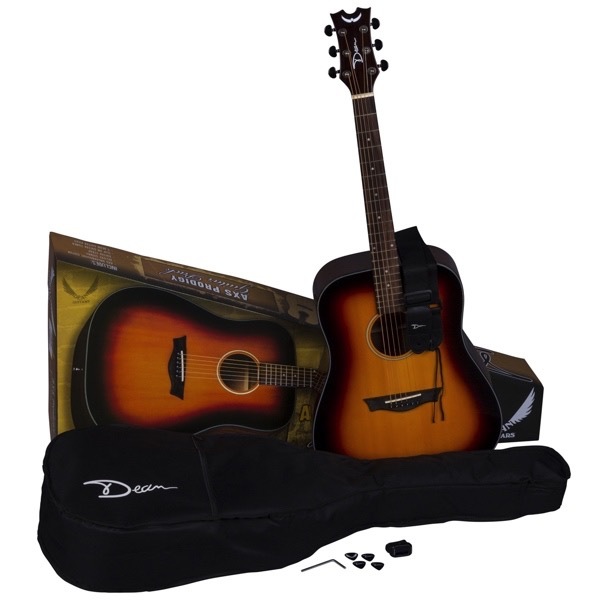 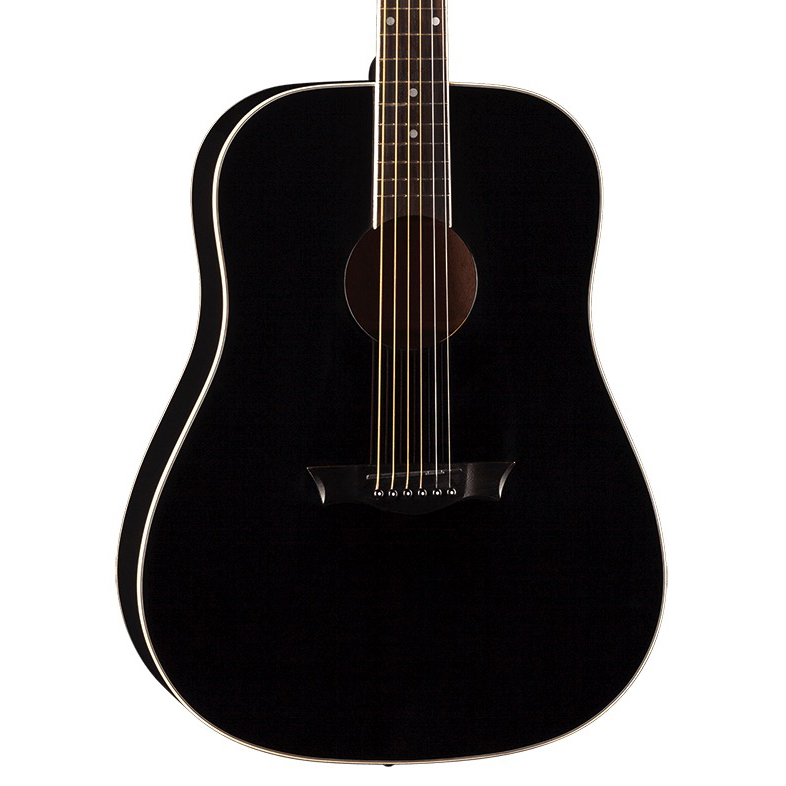 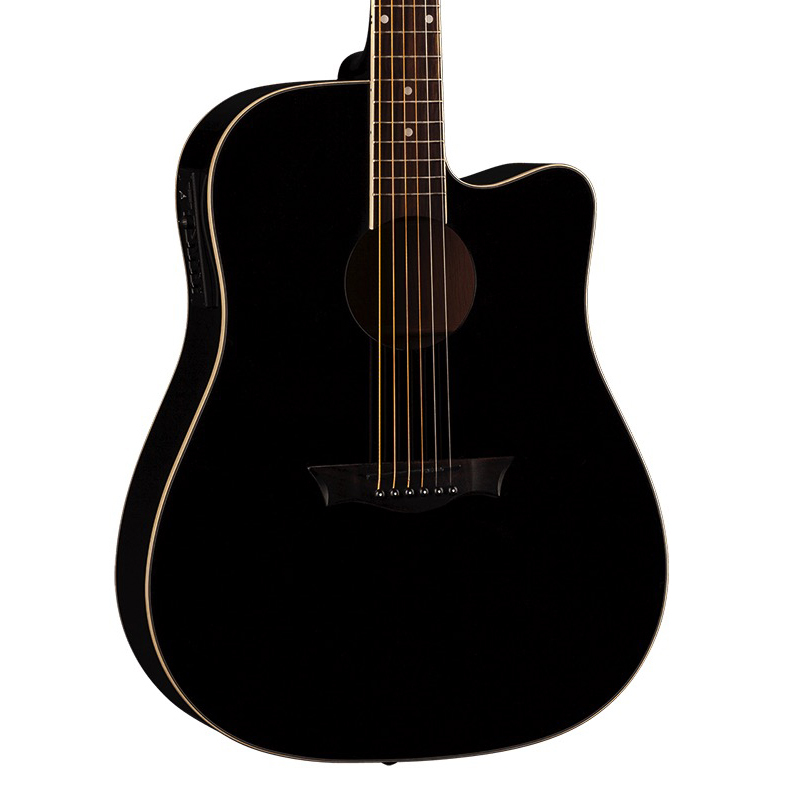 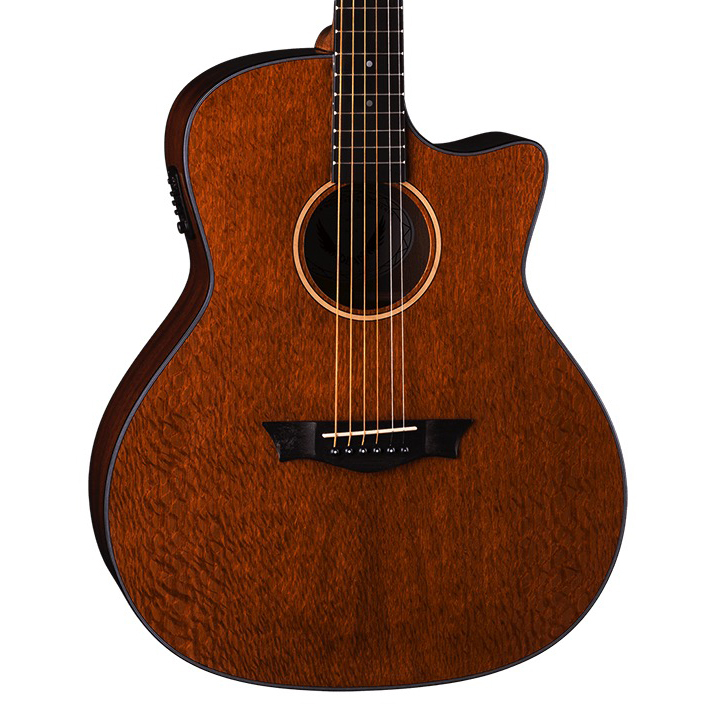 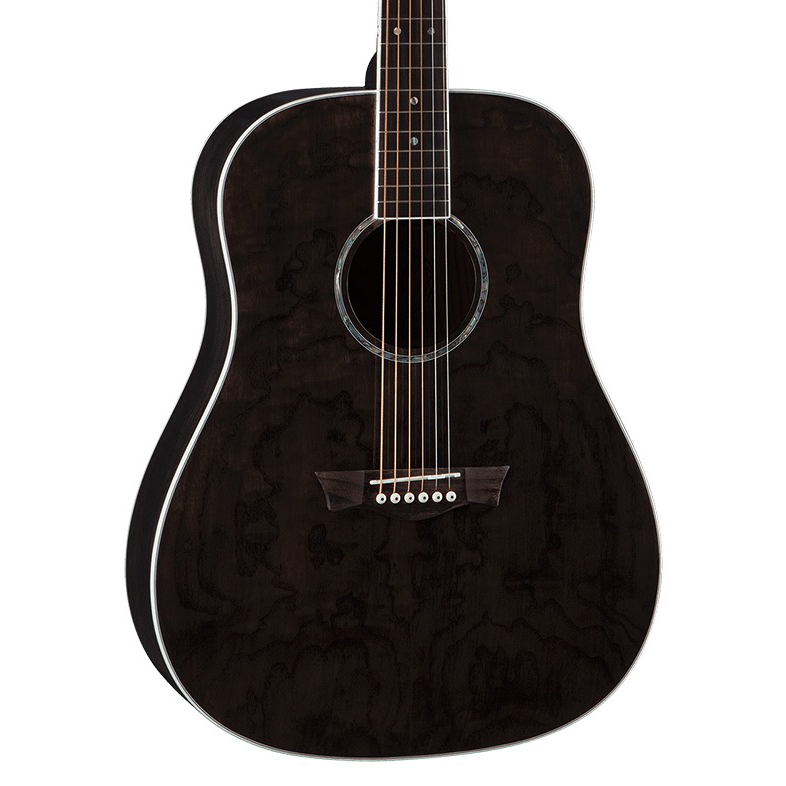 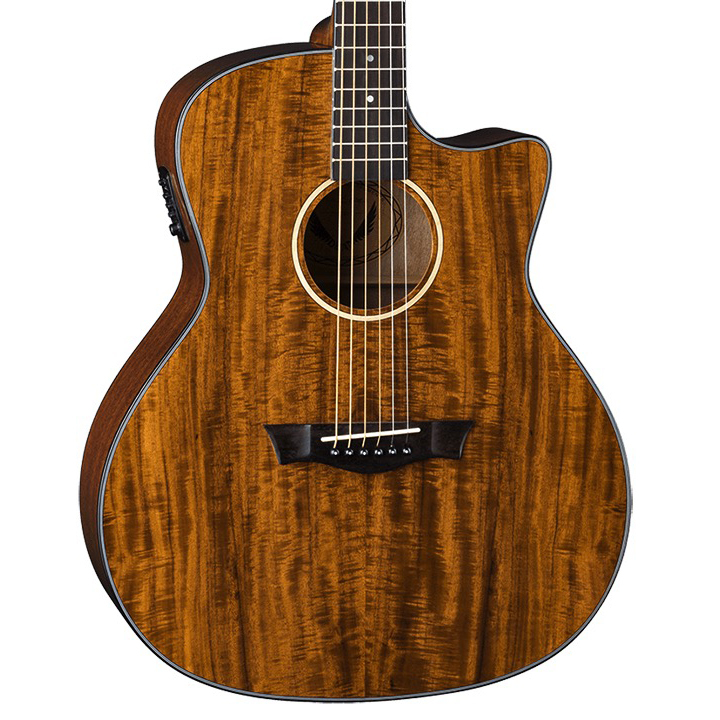 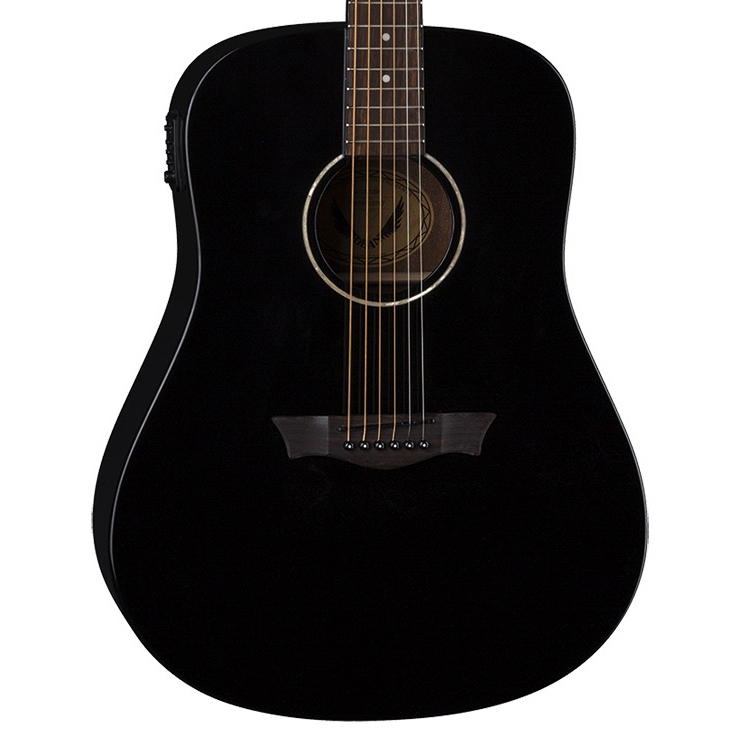 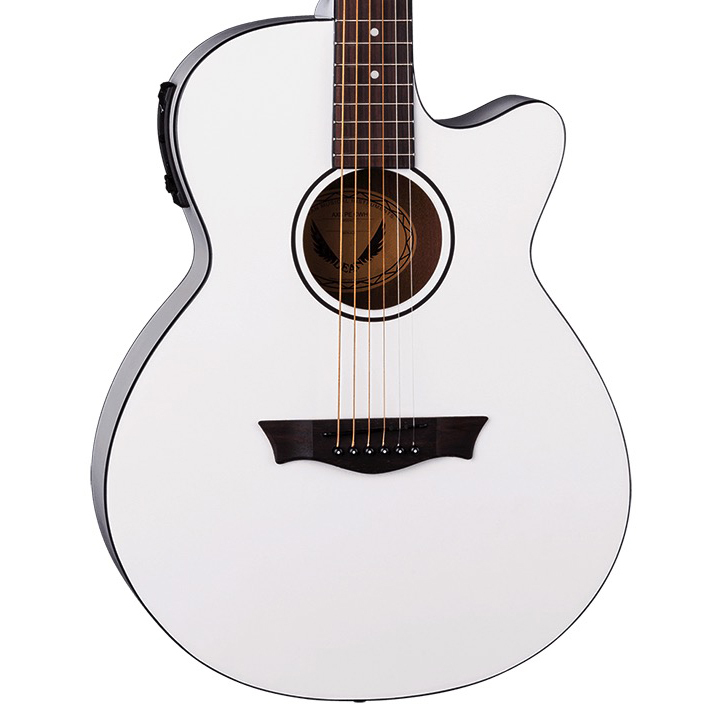 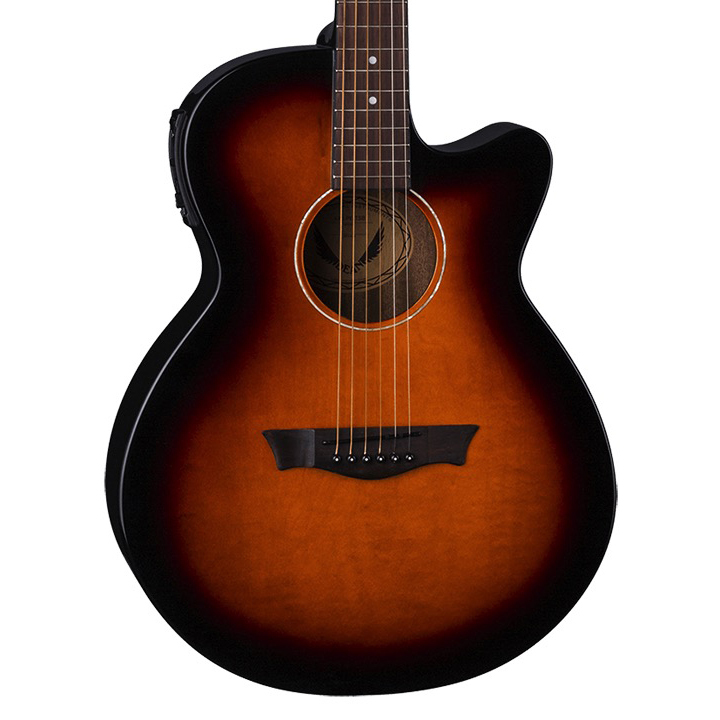 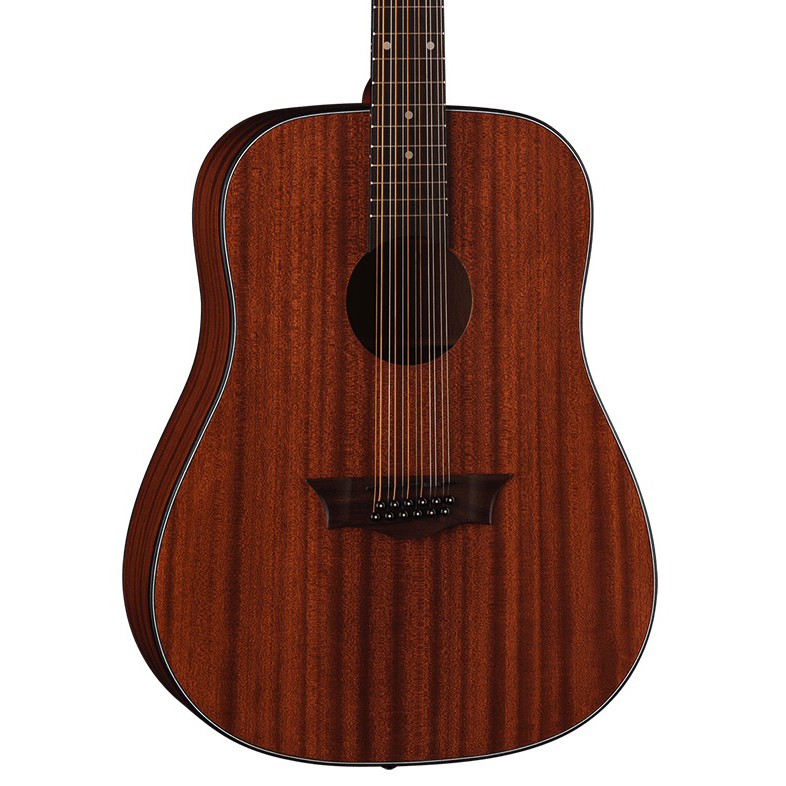 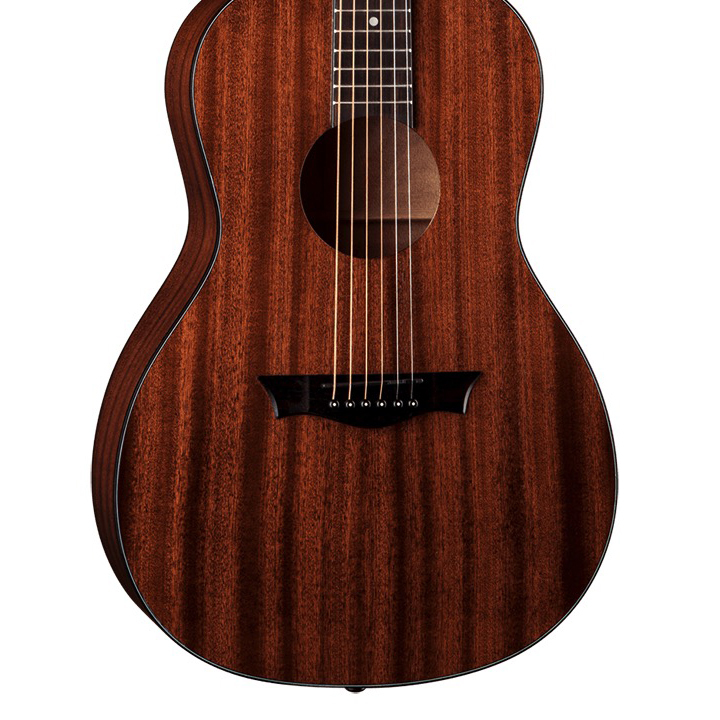 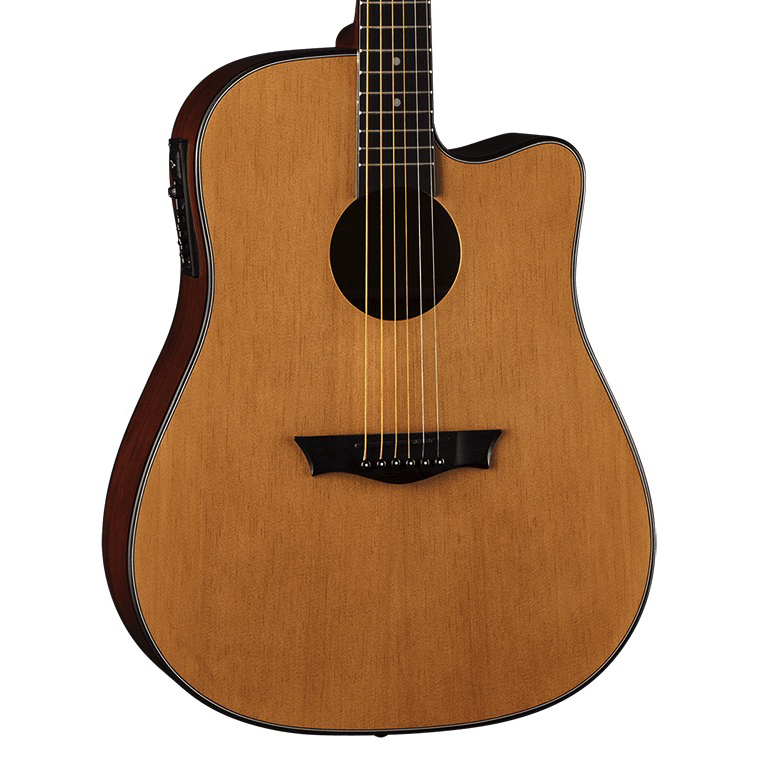 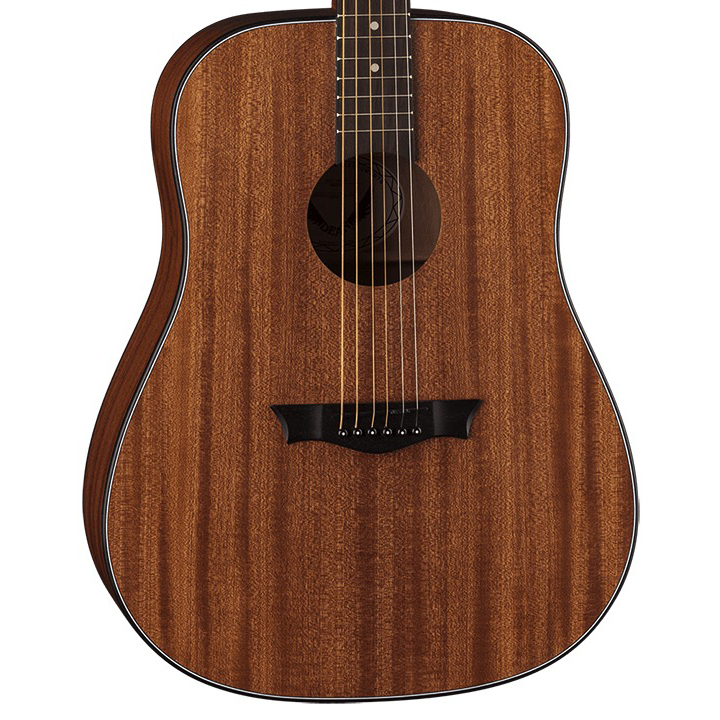 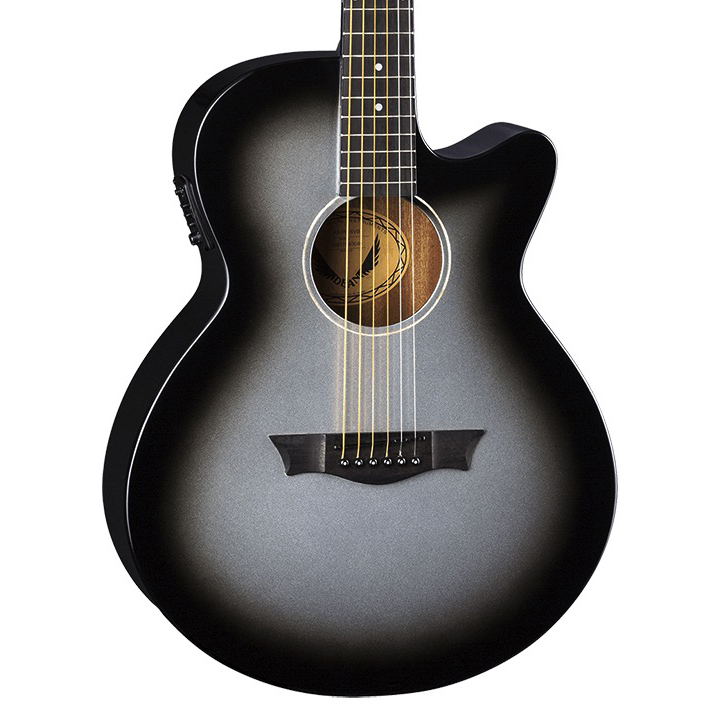 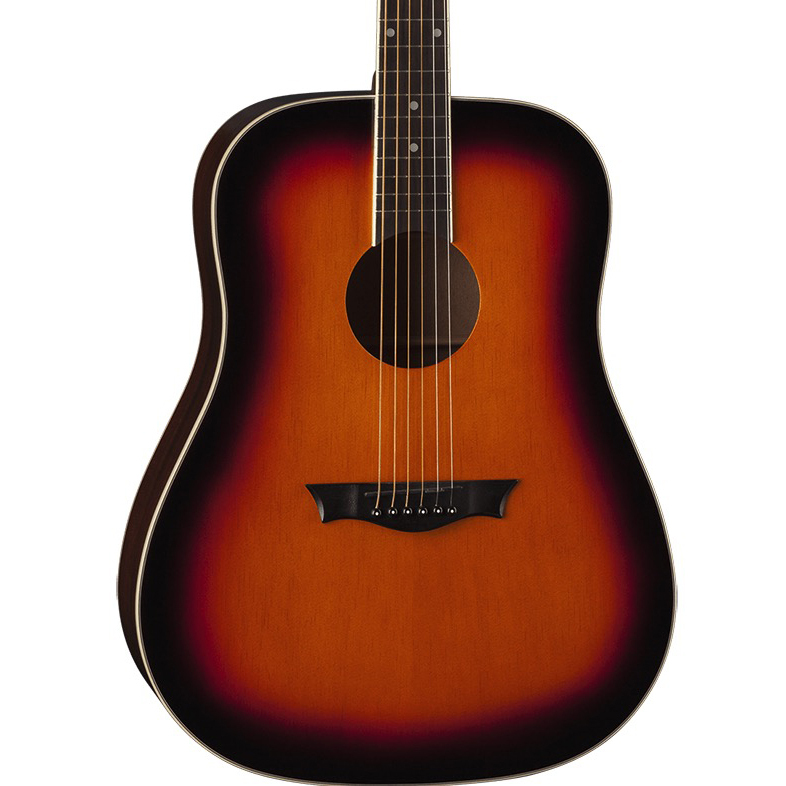 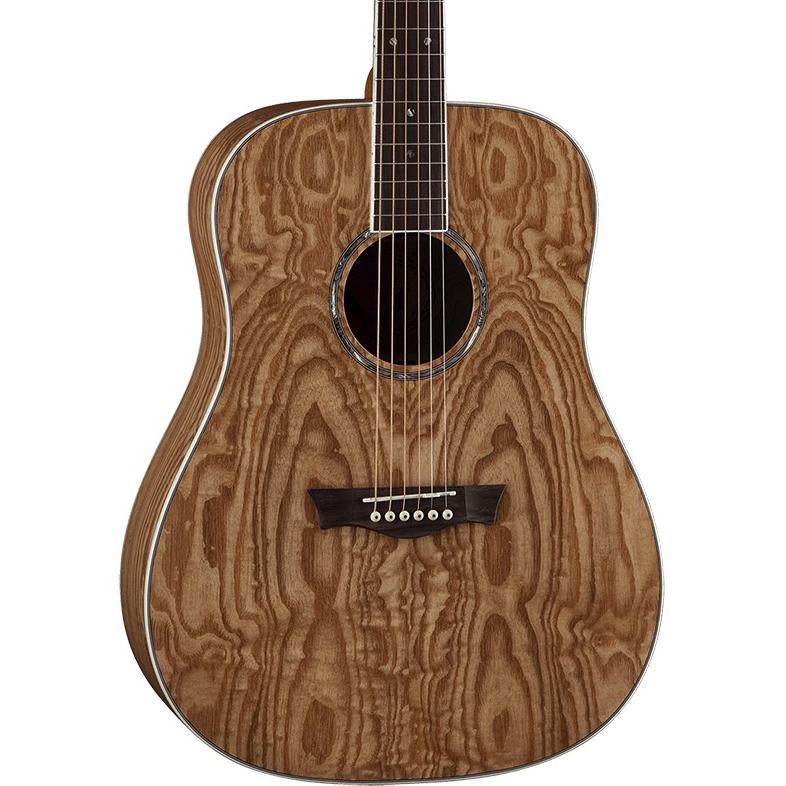 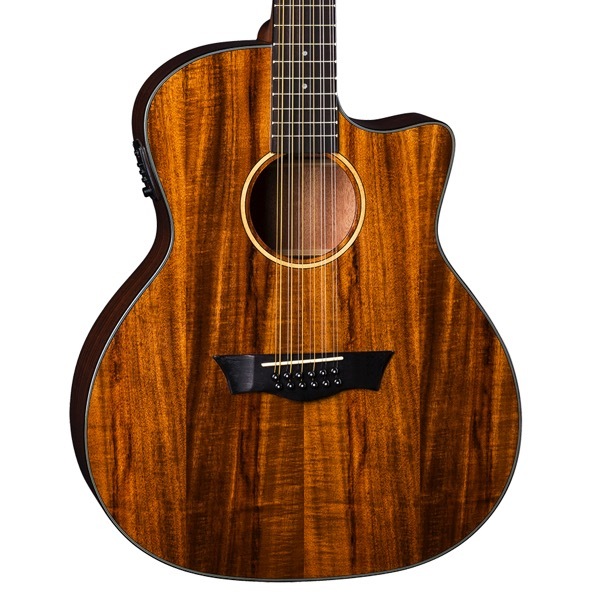 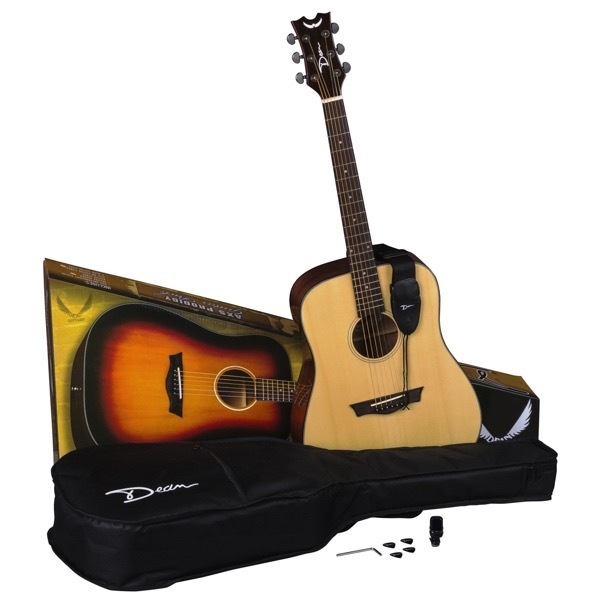 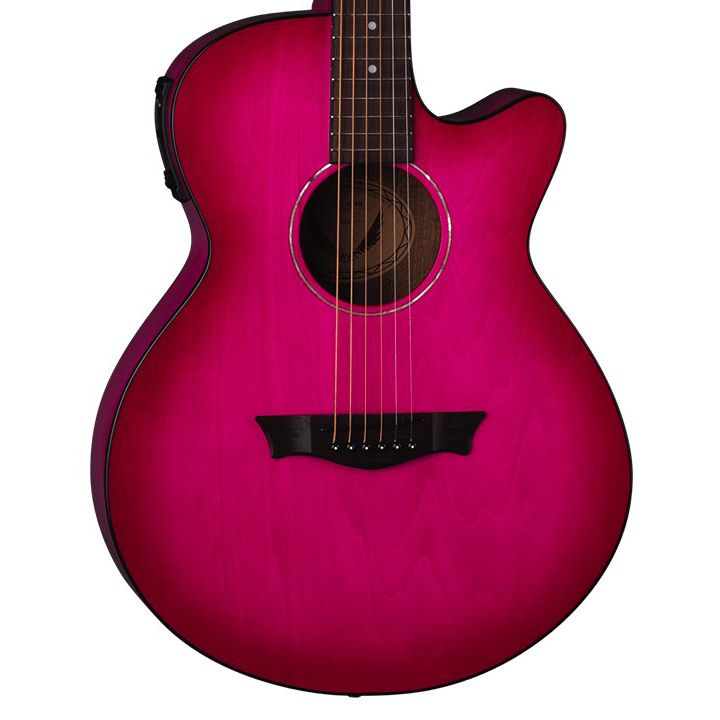 The Dean AXS Parlor Acoustic Guitar is an affordable steel-string with a full sound and some amazing looking wood. 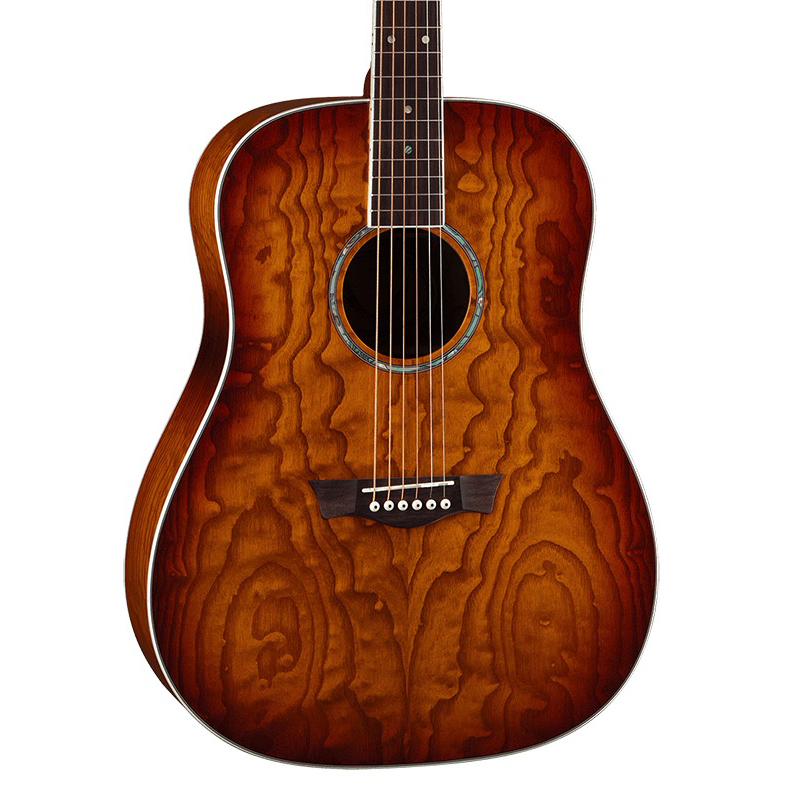 It features a parlor-size body made of mahogany with a top that really shows off this tonewood's exquisite grain, all highlighted by 3-ply body binding. 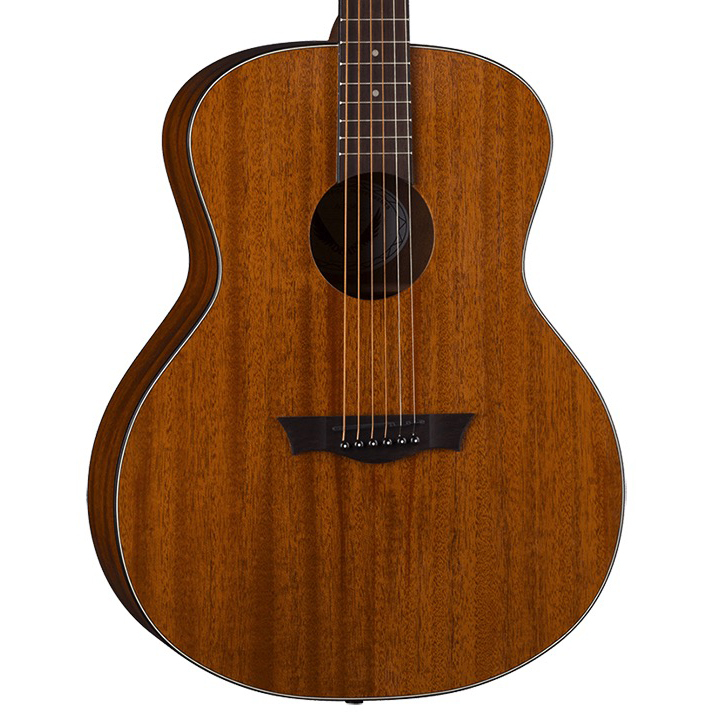 The guitar is full-scale with a set mahognay neck and a comfortable "C" shape with walnut fingerboard. 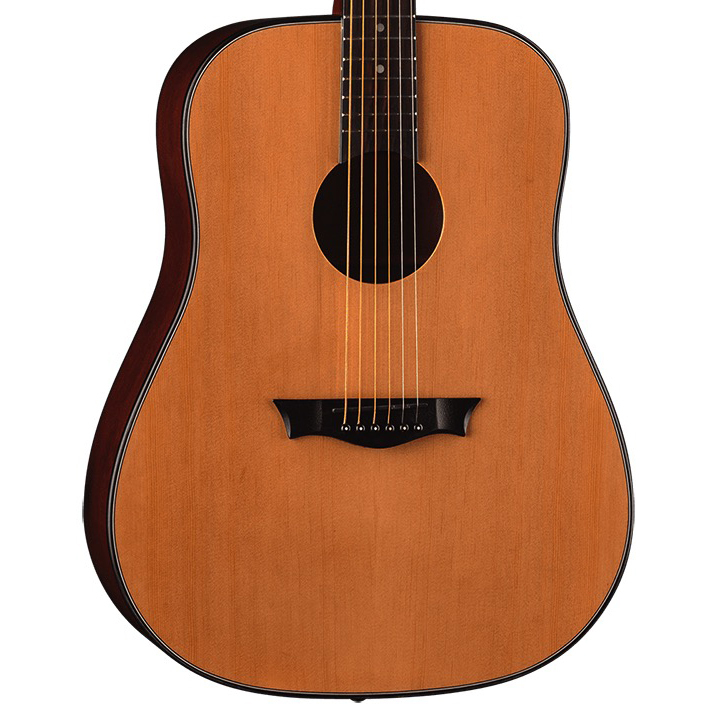 Die-cast tuners make tuning a snap.